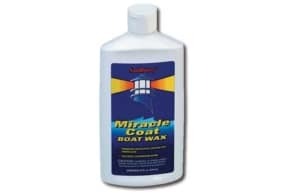 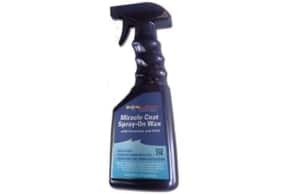 Provides fast cut and leaves an excellent finish without swirl marks. 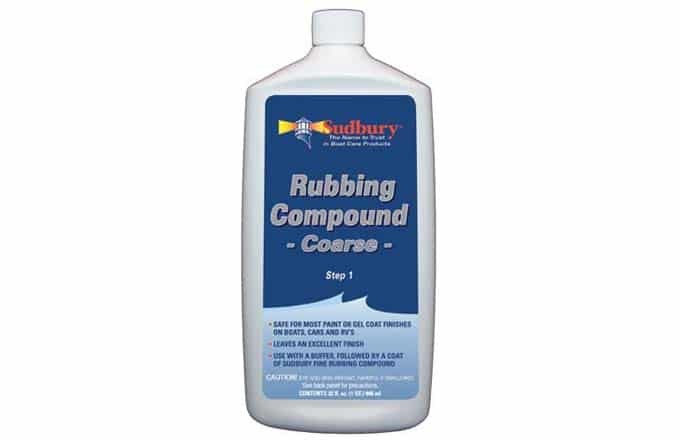 Rubbing Compound – Coarse, Step 1 – Provides fast cut and leaves an excellent finish without swirl marks. 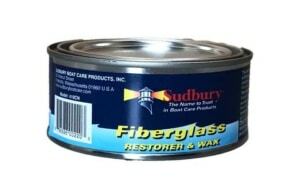 This liquid compound and finishing material is designed to remove 600/800 wet sanding scratches from gelcoat. 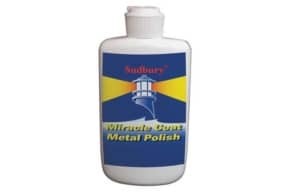 Use this with a buffer, followed by a coat of Sudbury Fine Compound.